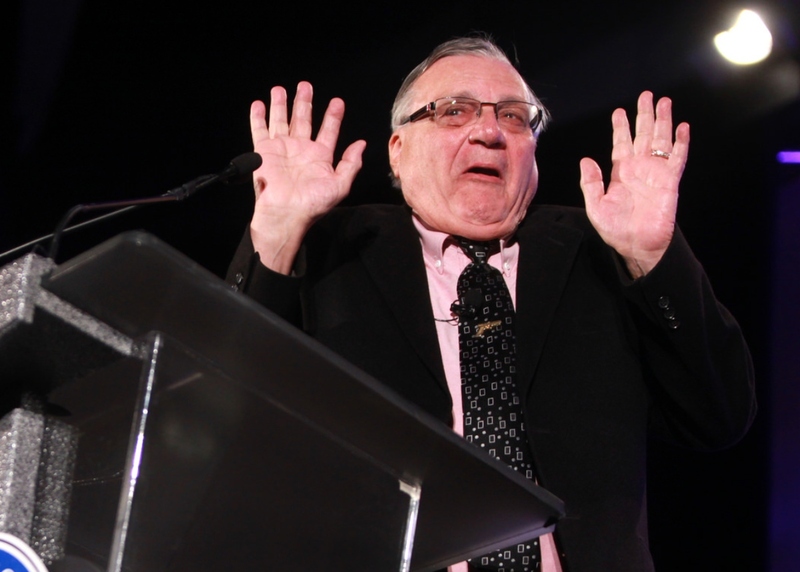 Joe Arpaio, Ted Koppel, Roy Moore, and Bernie Sanders join the crowd punked by Sacha Baron Cohen for Who Is America? This entry was posted in The First Amendment Today and tagged American Library Association (ALA), Brett Kavanaugh, Donald Trump, Foundation for Individual Rights in Education (FIRE), Joe Arpaio, Patreon, Popehat (Ken White), Puerto Rico, Roy Moore, Sacha Baron Cohen, Stormy Daniels. Bookmark the permalink. First Amendment Today, June 28, 2018: A Supreme Court Special! Plus: ‘Pool Patrol Paula’!